Bringing everyday inspiration for your mind, body, and soul. As a participant in the Amazon Services LLC Associates Program, an affiliate advertising program designed to provide a means for us to earn fees by linking to Amazon.com and affiliated sites, if you make a purchase after clicking a link, I'll earn a little coffee money; which I promise to drink while creating more encouraging content for you! It's a win-win! This is not just another "good vibes only", positive self-help book. Dr Leaf has worked in the field of neurology since 1985. In her book she scientifically supports the Biblical truth that better health and wholeness can come from correct thinking patterns. 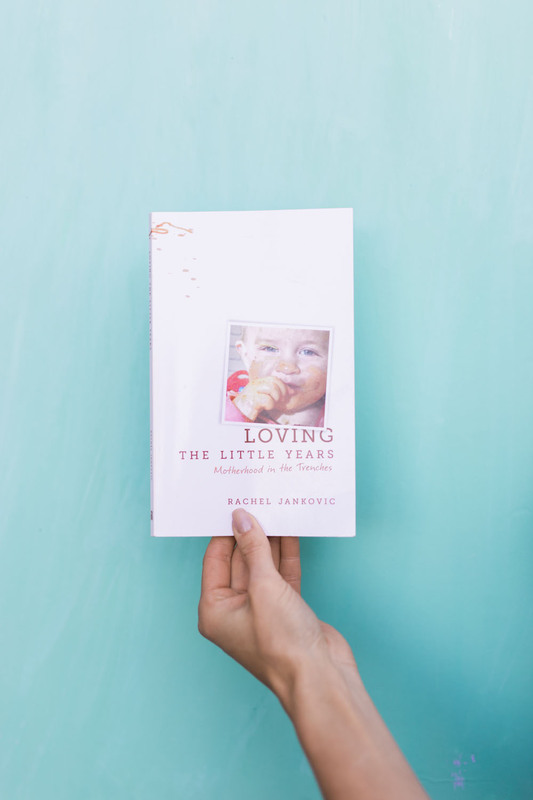 I appreciated the thorough research-based facts she used to reinforce the truth that choosing life, physically and spiritually, begins with our thought life. I was really helped by doing her 21-Day Brain Detox Plan because it is a step-by-step guide to show you how to replace toxic thoughts with healthy ones. do one thing every day that inspires you is a wonderful creative journal. it challenged me to get creative when i was struggling and to keep my creative fire going! the daily challenges are fun, unique, inspiring, and engaging. the journal entries are filled with unexpected tasks to push yourself to think outside of the box. i highly recommend getting this creative journal to help you grow in your ability to go beyond your current creative limits! The title of this book speaks for itself! 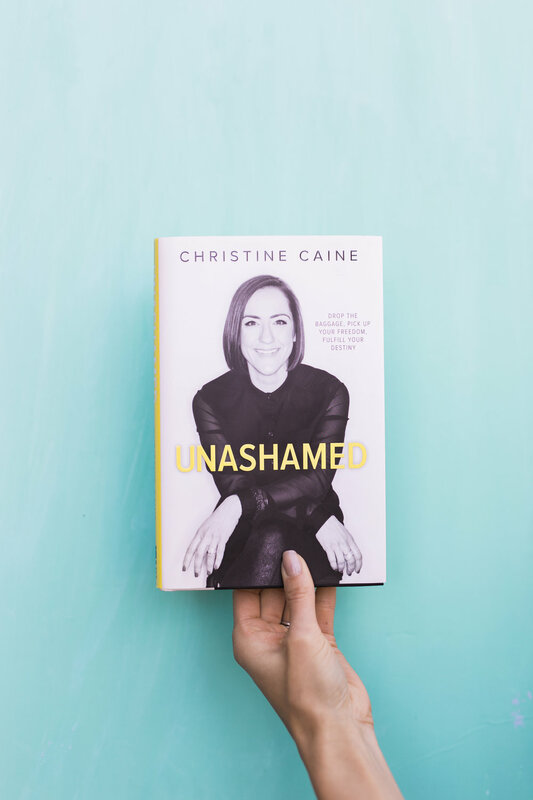 It is a power-packed book filled with the truths of God's Word, Christine's own life experience, and loaded with encouragement that helped me tear off the constraints of shame that had me bound. I learned to see God's grace, love, and forgiveness as much bigger than any sin or shame I carried. Not only did my own shame cover me, but the shame imposed on me by others intertwined itself in my identity. This truth-filled book helped me deal with the shame of my past so I could move into the future God desires for me - FREEDOM! this is not a Christian book but I love the challenge of aligning everything I read to a Christian world-view. Outliers was a fascinating outlet for me to do that. I learned why the best, brightest, and most successful are different. Turns out, it has much less to do with what they're like and more to do with where they came from. I loved exploring the facts the book presented, such as ones upbringing, and highlighting them against the backdrop of God's sovereignty iand greater purpose. If you like non-fiction and are intrigued by "The World's Greatest..." then you won't be able to put this book down! Fervent is not just another book about prayer, but it is a book of prayer. I loved that Priscilla encourages the reader to write down their own prayers and use those as weapons against the enemy. This exercise showed me the power of praying specific, targeted prayers over myself and others. One thing this book helped me see was that the enemy has a very strategic plan to destroy me, and therefore, I needed to combat him with a strategic plan of my own. If you feel like you need another sharp and powerful tool in your belt, this book is for you! Sending everyday beauty straight to your inbox! Thank you! Sending inspiration your way! Everyday Ashley J 2018 | Celebrating the everyday!